If you would like to join fellow club members to cycle around all the sights of London on traffic free roads, we will be meeting at 10:30 outside W.H.Smiths in the middle of Victoria Station. From there we will join the ride at Buckingham Palace which does a circular route taking in St Paul’s Cathedral, the City and the Tower of London. On the way back we stop at Somerset House for lunch; you can either buy it or bring your own. On getting back to Buckingham Palace they have secure bike parking to let you look around all the stalls and BMX show in Green Park. If you have any questions, talk to Rob (Social Secretary) this Sunday at the Mid-Summer Regatta. 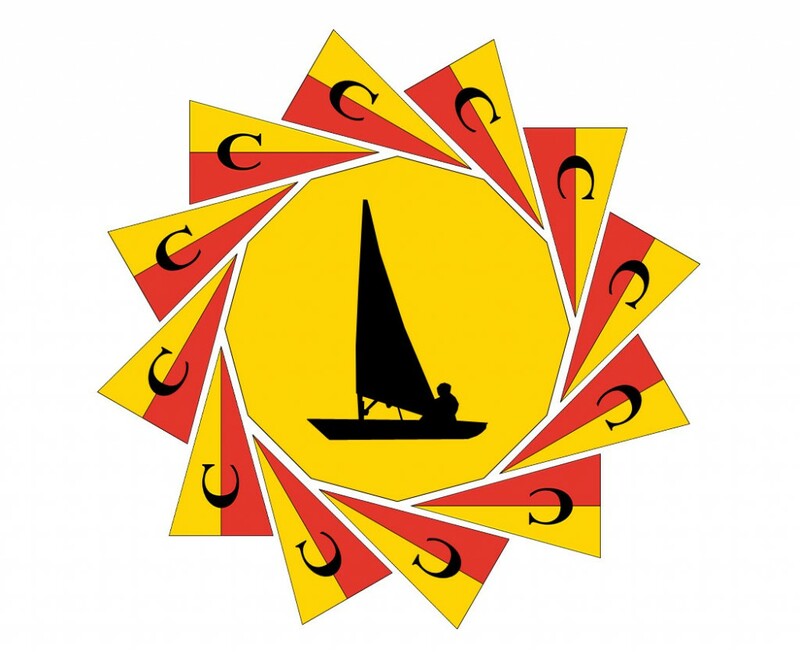 As you know, the annual Mid-Summer Regatta is on 24 July and this year will see our first Comet and double handed dinghy races. 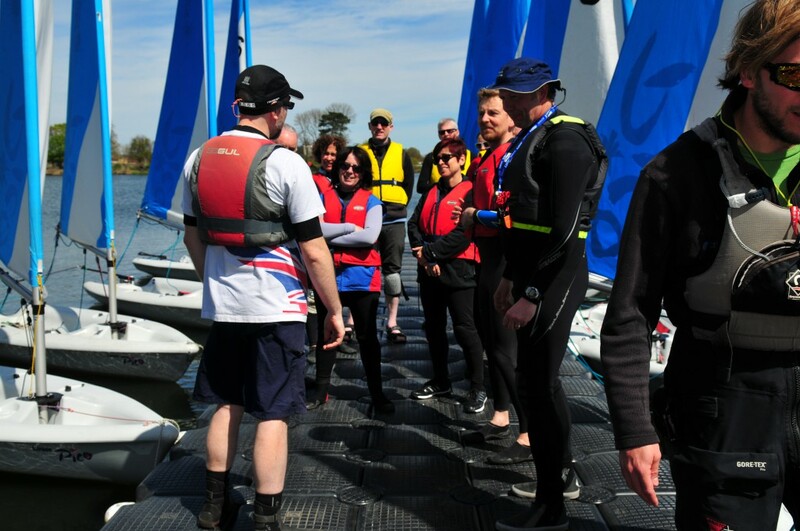 So, if you have a Comet or a double handed dinghy that you aren’t already entering into a race, can we borrow it for an hour to enable as many members as possible to take part in the new races? If you would be happy for us to borrow your dinghy, please contact us or let Geoff, Janice or any other committee member know when you see them tomorrow (Wednesday) evening or next Sunday, so that we can make sure we have everything we need ready for 24 July.